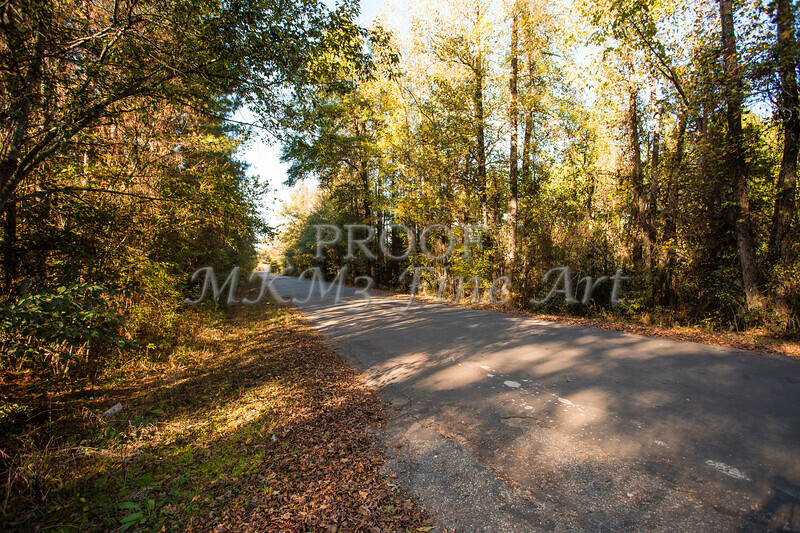 This is a picture of the Sabine River Near Big Sandy, Texas photograph fine art print by M K Miller III at Regal Photos in Tyler, Texas. It is a color print. This and other photographs can be purchased as canvas prints, art prints, fine art prints, luster prints, or as greeting cards. Mac K Miller does high school seniors, Fine Art, model portfolios, and general portrait photography.